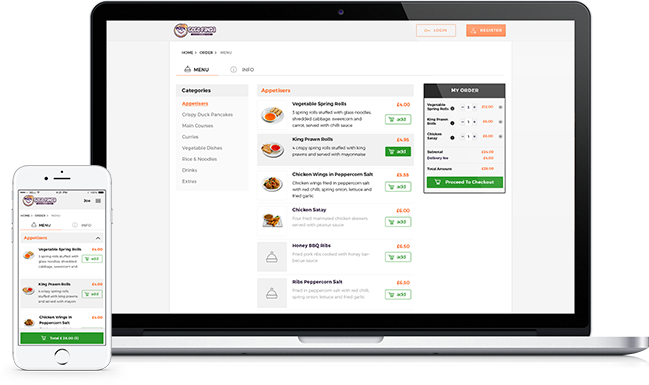 Our web and mobile app ordering systems are designed and built for single and multi-store restaurant, grocery, coffee shop, cake shop and florist chains. Our web ordering system is fully responsive and allows customers to place orders from a web browser via desktops, laptops, tablets and mobile devices. The online ordering menu widget can be added to your existing website or our own custom branded website as either a link, pop-up or embedded inside. The admin dashboard gives you full access control of your menu and business details. 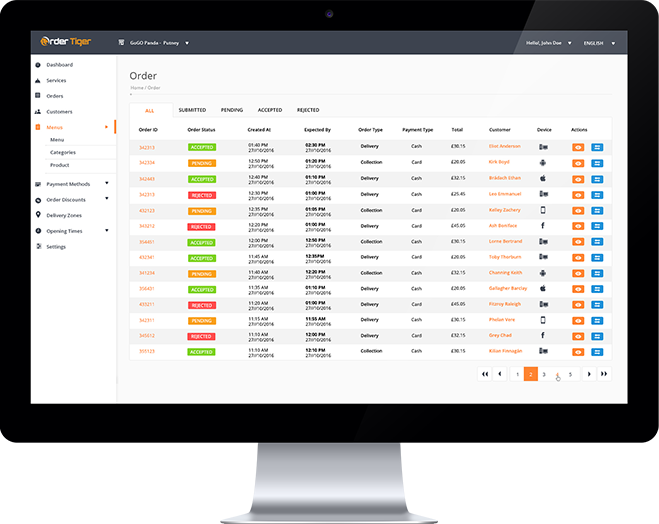 See your changes appear in real-time across all your ordering channels. 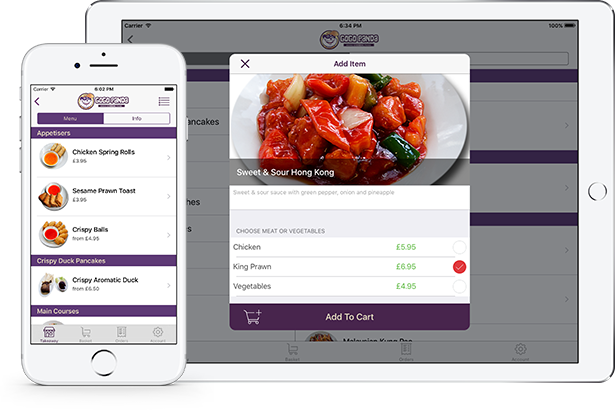 Get a fully native iOS ordering application branded to your business. 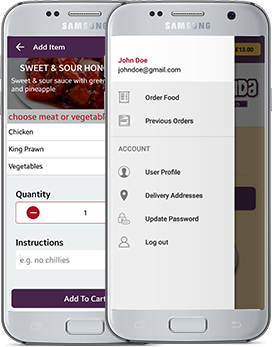 Get a fully native Android ordering application branded for your business.